Mark your calendars for September 22nd to print out a coupon for a FREE pint of Halo Top. This coupon will be available starting at 12:01 am EDT (9/21 11:01 pm CDT, 9/21 10:01 pm MDT, 9/21 9:01 pm PDT) and is only available while supplies last. The coupon will be redeemable only on Saturday, September 22 at major retailers nationwide. 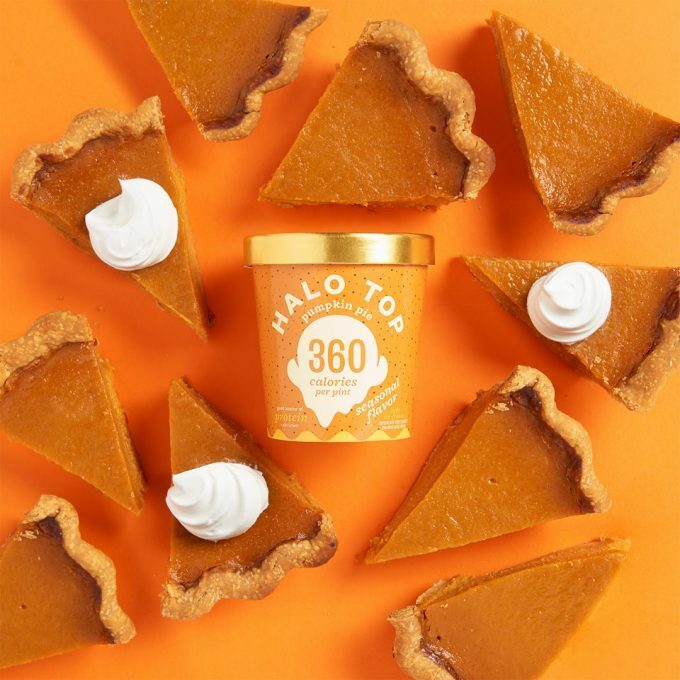 Click here for more info on this FREEBIE from Halo Top.